Tier I & Zoological applications are open and due by May 12 at 3 PM. Major announcements from ZAP. Plus, check out the stories and successes of ZAP-funded orgs. The Tier I & Zoological 2018 application is now open. Begin an application in ZoomGrants today. Applications are due Friday, May 12 at 3 PM. RSVP for the Tier I & Zoological workshop on April 14 at 9 AM. Your 2017 contracts are available to sign. Learn how. 2017 Applications are in. It was another record-breaking year. We received 175 applications with over $3.2 million in requests. Applications will be reviewed by the Tier II Advisory Board throughout the summer. You will be notified by early autumn of their recommendation. You have probably heard by now that Vicki Bourns, ZAP Program Director, will be the new Director of the Utah Division of Arts & Museums. Vicki's last day will be April 21, but she will be instrumental in the transition to a new director. The position has been posted online, and we expect to have the job filled reasonably soon. "Twelve years went by very quickly. I am grateful for the opportunity I've had to work with ZAP applicants and recipients. I am looking forward to this new opportunity, and I am so glad I get to bring all of you with me as my constituents of the Utah Division of Arts and Museums." We will miss you, Vicki! But we are over-the-moon about your new adventure. Check out Vicki's profile in 15 Bytes. 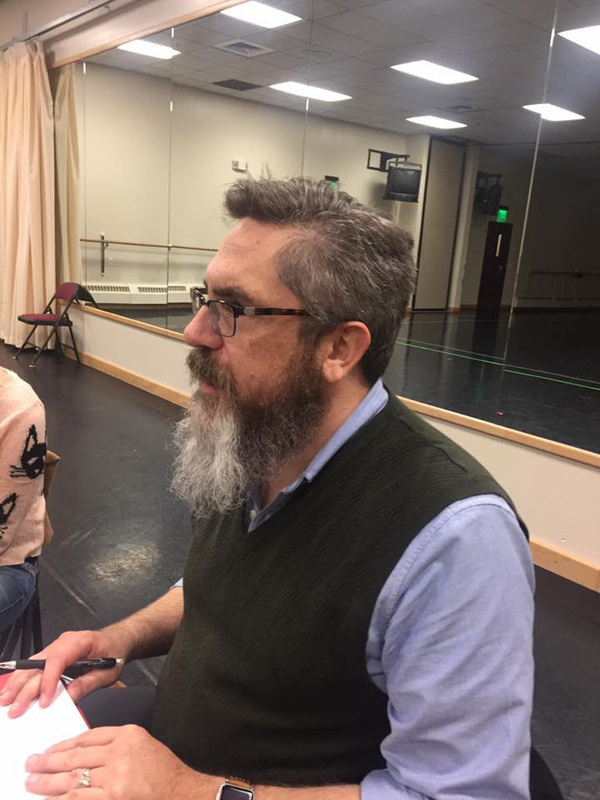 Culture Bytes is a semi monthly seminar organized by the Utah Cultural Alliance and Salt Lake County Zoo, Arts, and Parks (ZAP). 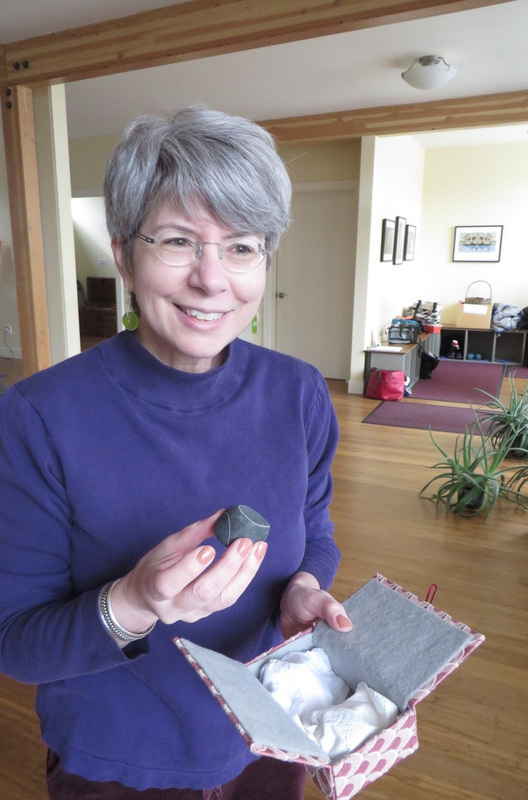 They are one hour and held Wednesdays at noon at the Utah Arts Alliance’s Art Hub in Salt Lake City (663 W 100 S). Lunch is served. This community driven conversation will discuss hot new marketing ideas that you can implement in your organization. 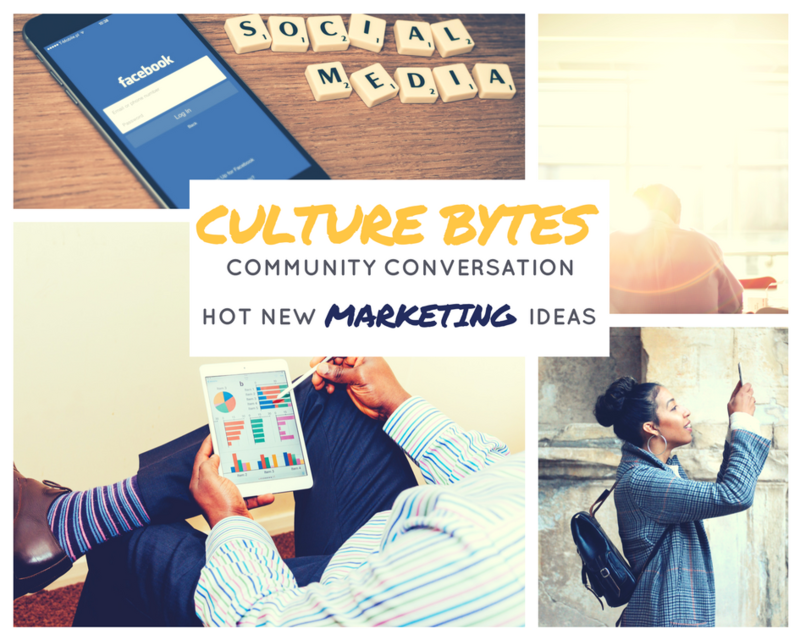 Community conversations is a new style of Culture Bytes! This type of Culture Bytes will allow community members to join in and contribute to the conversation. ZAP partners with Utah Cultural Alliance to make Culture Bytes happen. Join UDAM for a BYOL (bring your own lunch!) event to learn and discuss the many forms and documents involved in thorough and complete museum collections management. 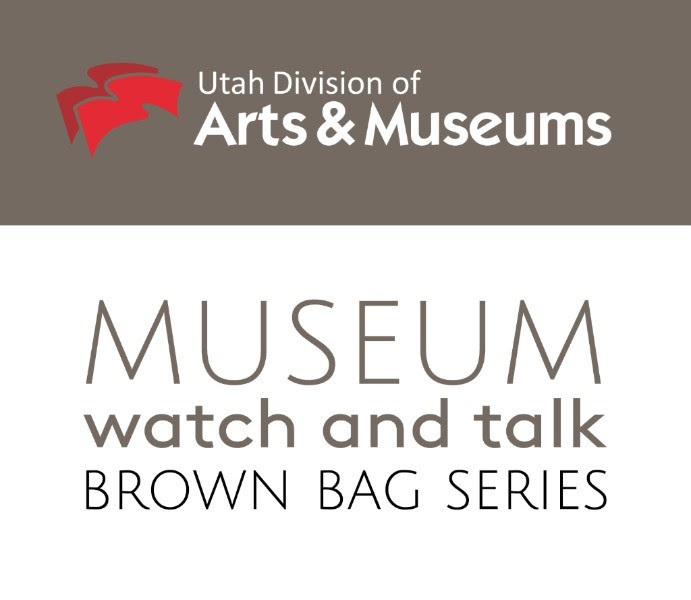 Enjoy a recently recorded webinar from the Connecting to Collections Care online community, and facilitated conversation by Emily Johnson, the Collections Curator and Registrar of the Utah Division of Arts and Museums. Attendees will practice working with loans, accession and cataloging records, transfer of property, and deeds of gift. Come familiarize yourself with these documents, and be prepared to discuss with and ask questions of your community of museum peers! 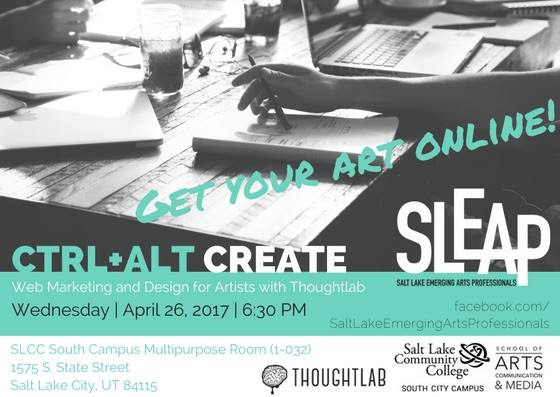 Join Salt Lake Emerging Arts Professionals and Salt Lake Community College to learn all about getting your art online. We’ve invited the renowned (and local!) web design company, ThoughtLab, to give you their tips and tricks for creating excellent web design. We encourage emerging artists, web designers and marketers to attend. Stick around for a chance to network and meet the needs of your fellow emerging leaders. You may even find a designer or a gig! Thoughtlab was established in 1999 in Salt Lake City by a fresh graduate of The University of Utah. They are still headquartered in Salt Lake but have grown to include offices in San Francisco and New York. They work with a wide variety of clients ranging from startups to fortune 500 companies. They have 25 employees from 6 different nations. The event will take place on September 9, 2017. TED talks are all about the ideas behind them, as such we encourage anyone and everyone to apply. We especially encourage applications from minorities or under represented communities. Unlike most TEDx events, our speakers are predominantly selected through open curation. We spend a lot of time helping you develop your idea and talk, from conception through the day of the event, so no public speaking experience is required! Part of our unique speaker development process is to support our speakers as they develop their talks. Our primary selection criteria is based on your idea. Is it novel? Is it actionable? Is there passion to be found in spreading your idea? Will it change people's perceptions? Spread your ideas. We'd love to see some of you on the stage. UNA requests breakout session presentation proposals for the 2017 Conference that are relevant, practical, original, and thought-provoking. 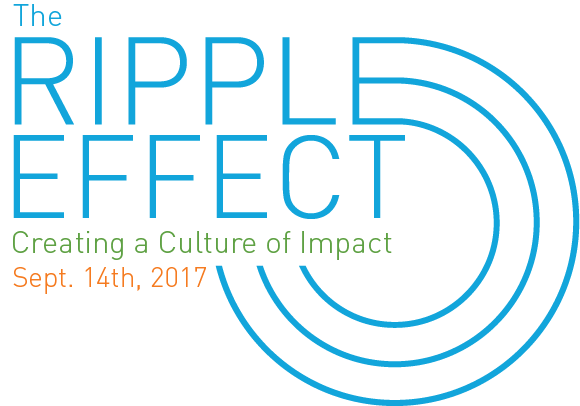 The conference will focus on equipping nonprofits with innovative tools to navigate the changing economic, social, cultural and political landscape. We'd love to see some of you teaching best practices. 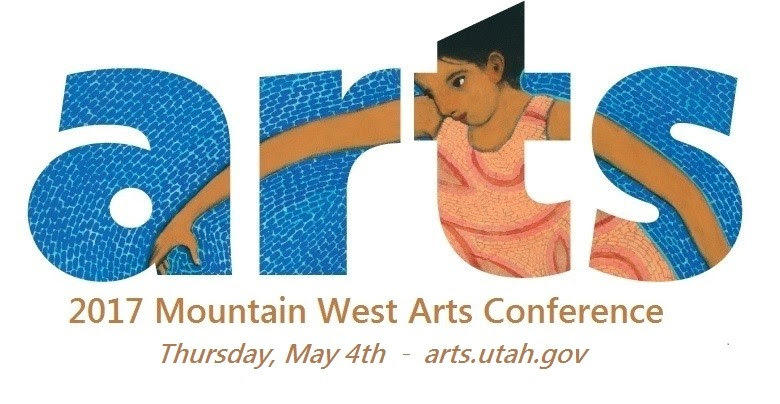 The Mountain West Arts Conference is designed to help individuals and organizations in the arts community access essential resources and create community connections throughout Utah and the Mountain West. It is also part of a long-term effort to sustain the creative industry by providing opportunities, education, tools, information and resources that serve all contributors to the arts. ZAP will be in attendance. We hope to see you there. This full-day crowdfunding workshop will be a hands-on opportunity to plan your next crowdfunding campaign, to raise more money for doing good! This workshop will help you raise money via crowdfunding. Remember, even though crowdfunding is not a complete development plan, no development plan is complete without it. Special congratulations to Noemi Hernandez-Balcazar (ZAP Tier II Advisory Board Member and District Arts Specialist for Granite School District) and Mary Ann Kirk (Murray City Cultural Arts) for receiving the Governor's Award in the Arts. Awards will be presented at the Mountain West Arts Conference. Check our blog over the next month to see their features. You could say that this production has been nearly 40 years in the making. Since I was 10 years old, and Carl Sagan’s Cosmos opened by eyes to the wonders of the universe and the endless beauty it holds, I’ve been hooked. Though science in general has always interested me, astronomy and physics have been the field I would always come back to when I had a hunger for more science in my diet. Books like A Brief History of Time, Coming of Age in the Milky Way, and The Elegant Universe always inspire me to new perspectives, though I’ll be the first to admit that I will sometimes get lost at times.